Garbi Akuyam, commissioner of finance in Bauchi state, has resigned, citing “political realities of the present day”. In his resignation letter, Akuyam thanked Mohammed Abubakar, the governor, and the people of Bauchi for giving him the opportunity to serve. The development comes less than 24 hours to the supplementary governorship election. 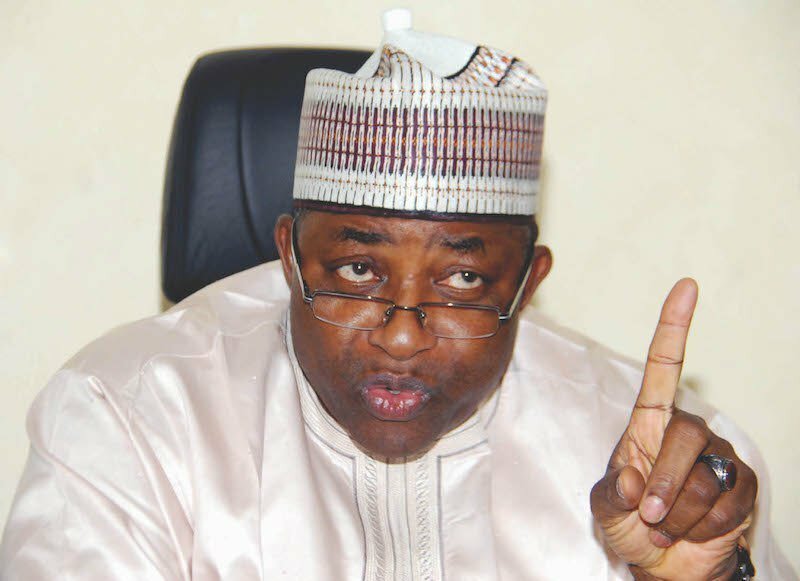 Bala Mohammed, candidate of the Peoples Democratic Party (PDP), was leading Abubakar, who is seeking reelection before the March 9 election was declared inconclusive.